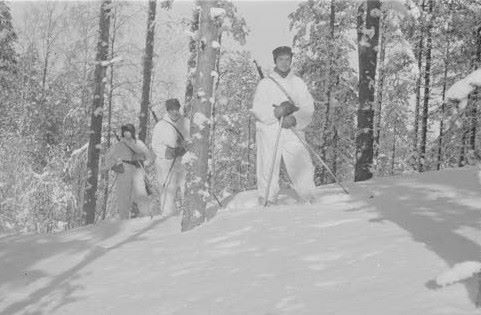 The national Talvijotos (winter march) of Reserviläisurheiluliitto (Reservist Sports Organization of Finland) will be held in Kontiolahti, Joensuu and Liperi (Northern Karelia) on February 24th- 25th 2018. The march is organized by the Joensuu reservist and reserve officers' associations in cooperation with other local reservist organizations and with Maanpuolustuskoulutusyhdistys (MPK) – The National Defense Training Association of Finland. Official invitation and registration information on the Joensuu Rajajotos' Facebook page.